Indoor Wintertime Nature in New Jersey. I noticed a hairy spider while checking the hydroponic herb garden. 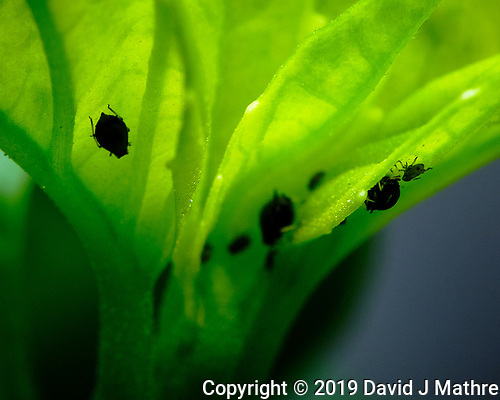 I hope it goes after the tiny bugs nibbling on my basil leaves. 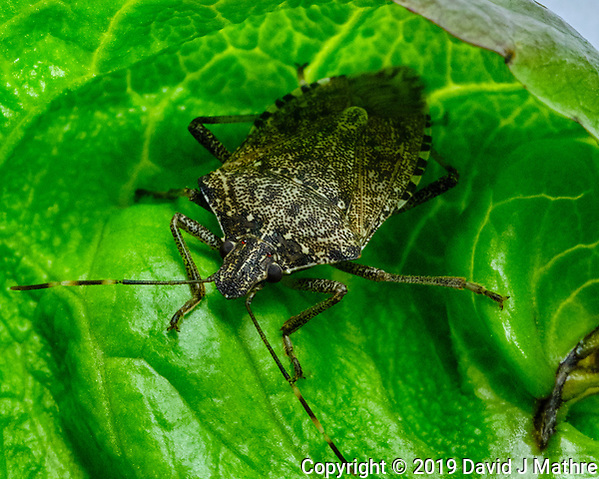 I am not sure if the tiny bugs are nymph forms of the stink bug or something else. 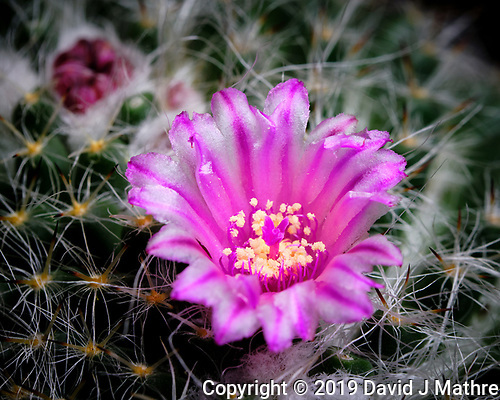 I also got a shot of the small pink flower on the cactus. 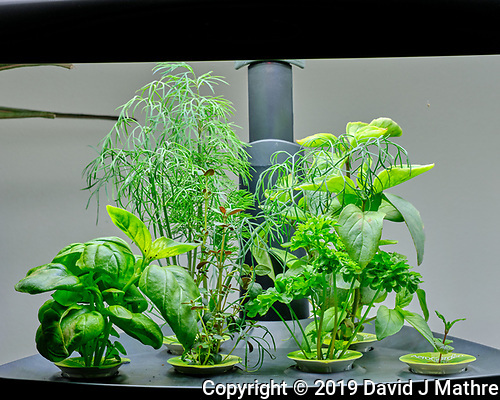 The herb plants (basil, thyme, parsley, dill, mint) in the hydroponic garden are all bigger. I added about 2 liters of water and 8 mL of the nutrient solution to each garden after returning from Florida. I noticed some small black dots on the bottom of the basil leaves. Looking closer through a macro lens, the dots are tiny bugs. 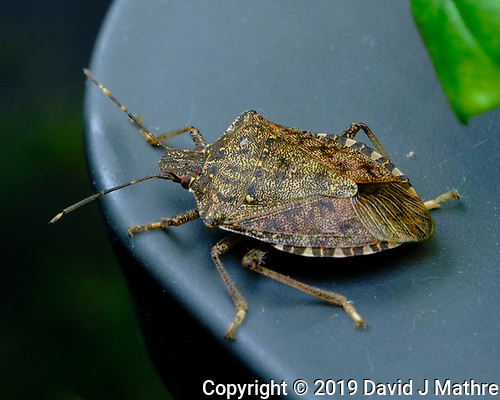 One type looks like nymph versions of Stink Bugs and another type looks like Aphids. Indoor Late Summer Nature in New Jersey. 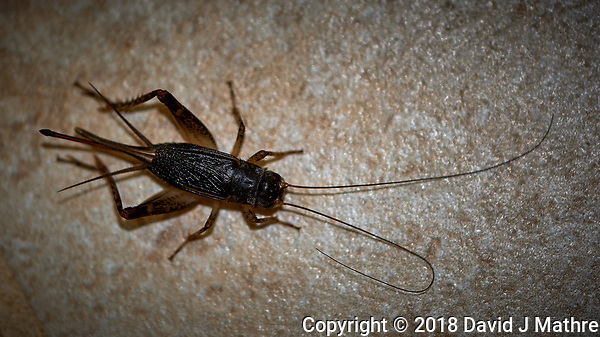 In addition to all of the crickets making noise outside, I heard one in the house last night. When I woke up this morning, I found Jiminy in the laundry room. He stayed still long enough for me to grab a camera with a macro lens. Afterwards, I helped him find his way back outside to be with his friends.